RECO has published two new Registrar’s Bulletins to help registrants understand their obligations surrounding multiple representation and disclosure of personal interest and knowledge. In recent weeks, there has been significant media attention on the so-called practice of “shadow-flipping” in British Columbia. An assignment is a sales transaction where the original buyer of a property (the “assignor”) allows another buyer (the “assignee”) to take over the buyer’s rights and obligations of the Agreement of Purchase and Sale (APS), before the original buyer closes on the property (that is, where they take possession of the property). The assignee is the one who ultimately completes the deal with the seller. From the original buyer’s perspective, an assignment is like selling the place before they take possession of it. When done properly, assignments are legal and can be a useful tool for buyers and sellers. However, if the registrant involved has a direct or indirect interest in the assignment or is representing both sides of the transaction, there are a number of disclosures that must be made. Ontario has strict rules surrounding the types of disclosure registrants need to make in the course of a real estate transaction, including assignments. 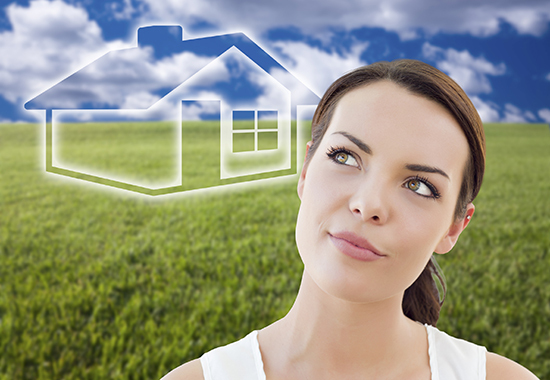 These obligations are in place to protect Ontarians when they are buying or selling a home. Registrants need to be well-aware of their obligations when they are involved in a real estate transaction, be it personally or when providing services to a client or customer. Registrants who have any personal interest in a real estate transaction, beyond the commission they stand to earn on the deal, have a number of disclosures they must make to prospective buyers or sellers. These disclosures include sharing any facts that you are aware of that affect, or could affect, the value of the property involved. Additionally, you are obligated to disclose any negotiations, offers or agreements that have been conducted about the future sale, lease or other transaction related to the property. Click here for additional information about disclosures surrounding personal interest and knowledge. Disclosure obligations also apply if the same brokerage is representing both the buyer and the seller in a transaction and the representative knows the buyer intends to assign the purchase to another buyer. In this case, the brokerage would have to disclose the buyer’s intention to assign the Agreement of Purchase and Sale. The seller could then make an informed decision about the offer. Click here for additional disclosures surrounding multiple representation. 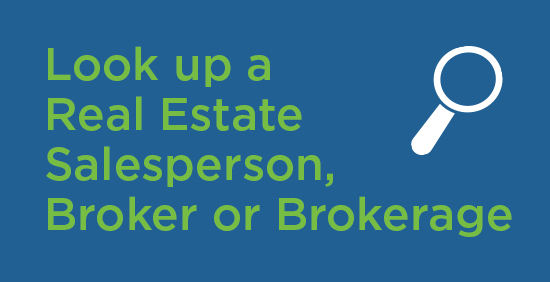 All registered real estate professionals have an obligation to treat every person they deal with in a real estate transaction with fairness, honesty and integrity, while protecting and promoting the best interest of their clients. If a seller is a customer, as opposed to a client, of the brokerage, personal interest disclosure is still required and registrants must conduct themselves with honesty, integrity and fairness towards the customer. What would happen to a registrant who is in violation of the rules? Failing to fulfill disclosure obligations in the course of a real estate transaction is a very serious breach of the rules. While these types of breaches aren’t common, a registrant who does so will be pursued to the full extent of the law. Alleged breaches of the Code of Ethics may be referred to RECO’s Discipline Committee for a hearing. Penalties for real estate professionals found in violation of the Code can include a fine of up to $25,000. Individuals convicted in Provincial Offences Court of breaching sections of REBBA 2002 are subject to fines of up to $50,000 and/or prison terms of up to two years. Corporations are subject to fines of up to $250,000. In situations where RECO believes the registrant is no longer entitled to registration, RECO can issue a proposal to suspend, revoke, refuse to renew, or apply mandatory conditions to their registration. The assignment situation in Vancouver appears to be a localized issue, and we haven’t seen evidence of it being prevalent in Ontario. However, RECO is continuing to monitor this issue. In addition, RECO has asked its inspection team to watch for anything unusual related to assignments. If you are aware of any questionable practices, we encourage you to get in touch with RECO.